Despite writing about how excited I was anticipating this day for weeks, I would rather focus on something different. 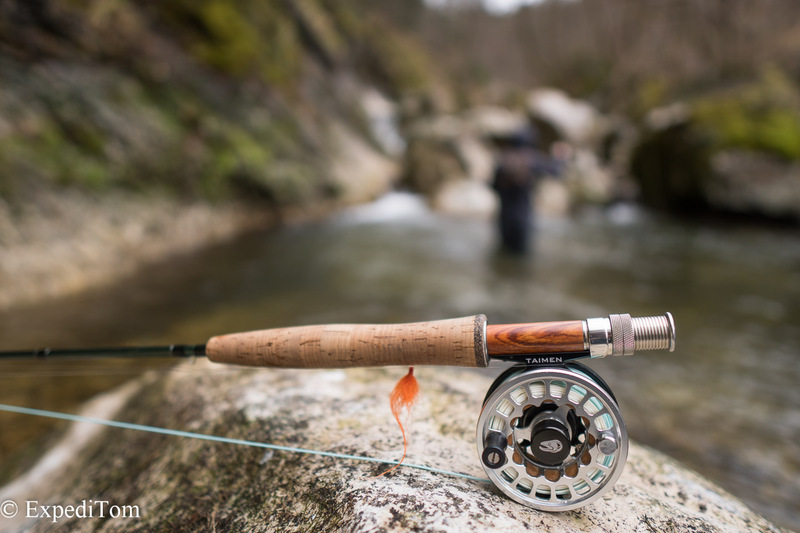 The events surrounding this mystical day are told quite quickly: André and I fished a rather famous river in the Jura mountains, which was underlined by the 15 anglers penetrating the most promising 2 km stretch. We fished the entire morning with only little action and about 4 small fish to the net. Each of us caught two. In the afternoon, we dislocated to another smaller creek to avoid the crowds. 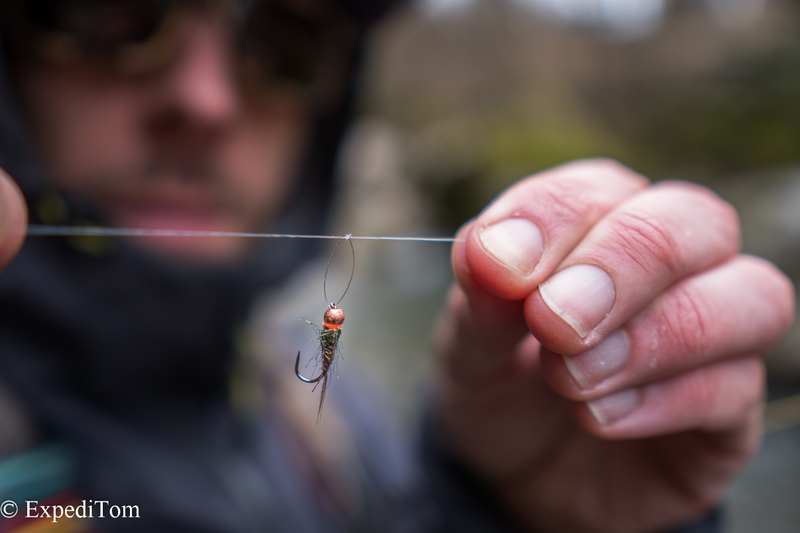 This approach was fruitful in terms of anglers, but not in terms of fish. We had only 2 bites and no fish to the net. In other words: it was a usual trout opening day with little fish and lots of anglers. So, why do we still celebrate this day as if it was the most glorious day for fishing all year? 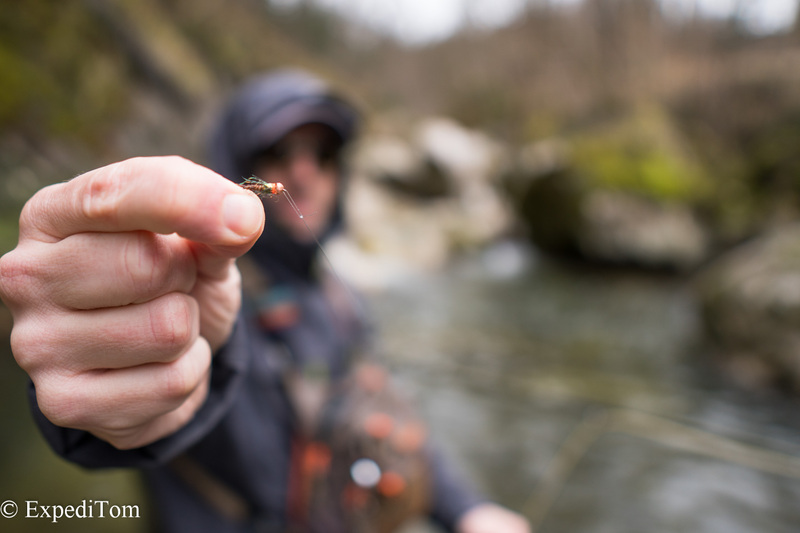 For me, trout opening is undisputable one of the best days of the year – but not in terms of fishing. It is as if you meet a friend you have not seen in a long time. Revisiting all the memorable places, kindles a kind of flame that has been slowly fading during winter time. You wade down memory lane again. I try hard to not being trapped in four walls during winter undertaking photography trips. Yet, this is not always possible. Moreover, the short days and longer nights dampens my mood noticeably. Therefore, I travel near and far to escape this trap. 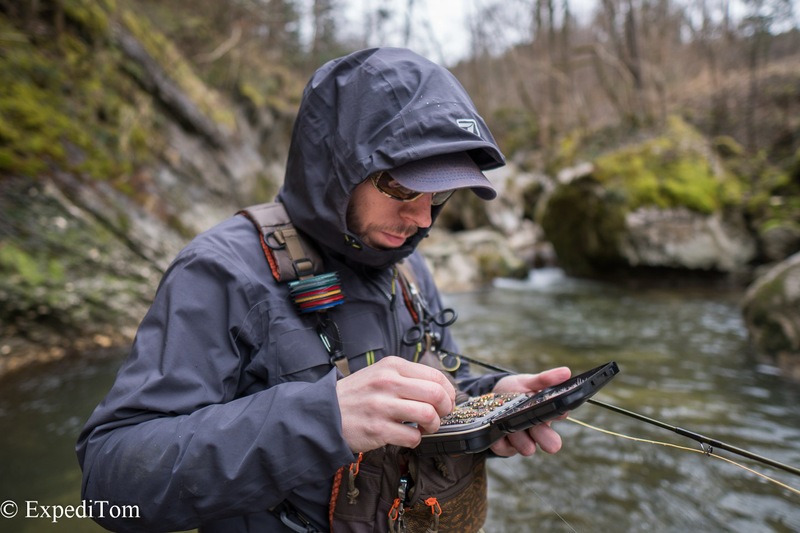 Hence, trout opening marks the start of another year outdoors with bivouacking, hiking, stargazing and fishing. It is a kind of escapism. During trout opening, I enjoy being out there again with fond memories and emotions rekindled. 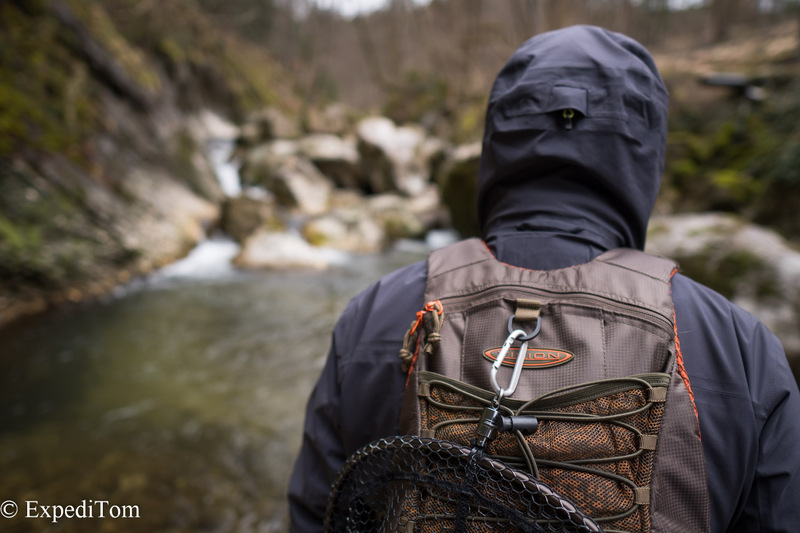 There is nothing better than a sip of strong rum, a piece of delicious chocolate and some good talks while fishing at the trout opening in Switzerland. This eases my soul and awakens my spirits every year anew with anticipation of the coming season. For fish pictures head over to André’s Instagram profile.